Here, you can catch up with the updates from the Huawei launch event. Huawei is geared up to launch the P30 and P30 Pro smartphones today at an event in Paris. These smartphones are highly anticipated to take mobile photography to the next level. Besides these smartphones, the company is also speculated to announce a smart speaker and a wireless charging pad today. 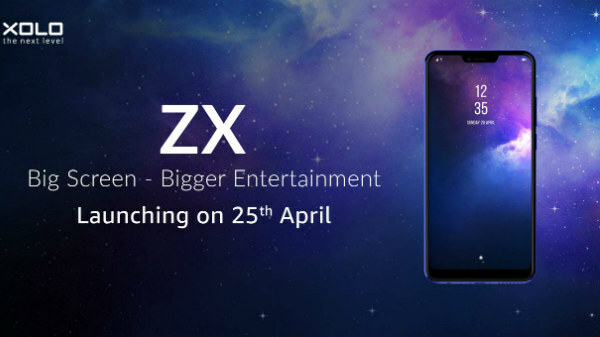 The launch event will debut at 2 PM CET (nearly 6:30 PM IST) and the company is also live streaming the same for fans all over the world to catch the updates of the launch event as it unfolds. Here's the live stream video below. Alternatively, you can also visit the company's official social media handles to get live updates. When it comes to specifications, we can expect the P30 and P30 Pro to feature 6.1-inch and 6.4-inch FHD+ OLED displays. These phones are likely to use the company's in-house 7nm FinFET-based Kirin 980 SoC. While the Huawei P30 is likely to arrive with 6GB RAM and 128GB storage space, the P30 Pro is believed to feature 8GB RAM and 512GB storage space. 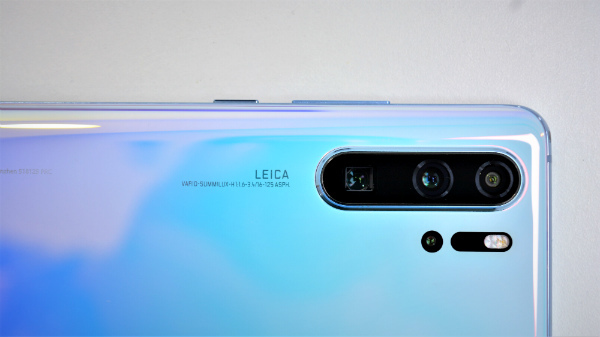 Huawei P30 and P30 Pro, the flagship models, these are expected to be camera-centric similar to the P20 and P20 Pro. The leaks suggest that these could rival the Apple iPhone XS, Samsung Galaxy S10+ and Google Pixel 3XL with high-end camera performance and capabilities. The Pro variant is expected to flaunt a quad camera setup at its rear with a 40MP primary sensor with f/1.6 aperture, a 20MP secondary wide-angle sensor, a third 8MP sensor with f/3.4 aperture and 10x hybrid zoom and a fourth ToF sensor. On the other hand, the standard variant is expected to feature a triple camera setup with a 40MP primary sensor, a 16MP secondary sensor and an 8MP third camera sensor. Both these smartphones are expected to come with a 32MB selfie camera housed inside the waterdrop notch. The other aspects that we can expect from these smartphones include an in-display fingerprint sensor, a USB Type-C port. 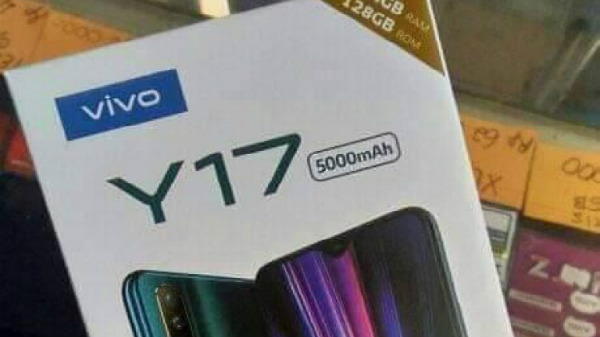 While the P30 is said to feature a 3650mAh battery, the Pro variant is believed to get the power from a 4200mAh battery. And, both smartphones are expected to support SuperCharge fast charging feature.